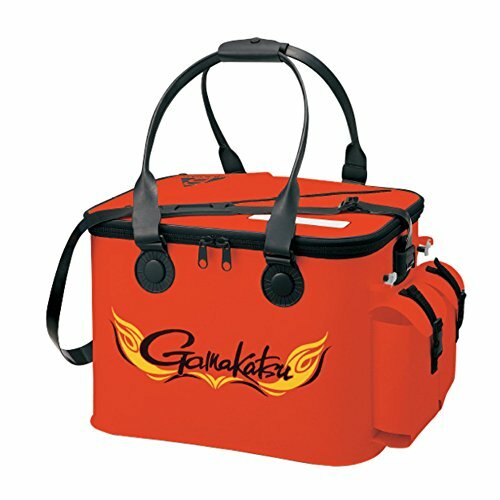 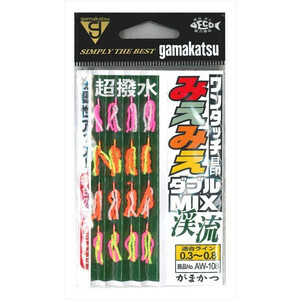 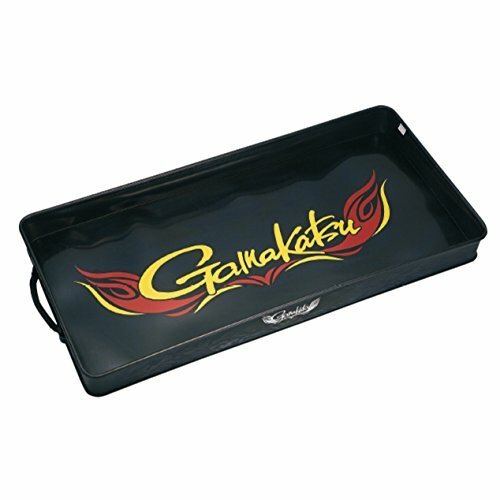 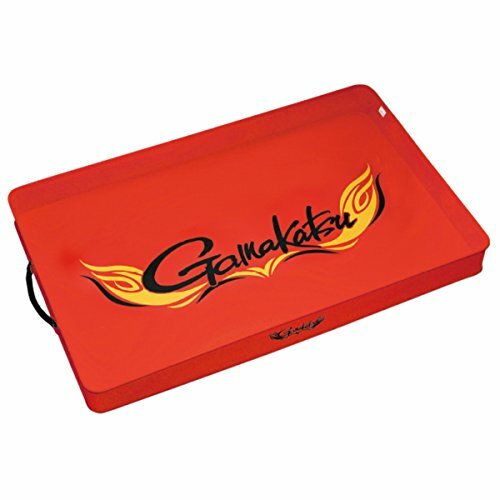 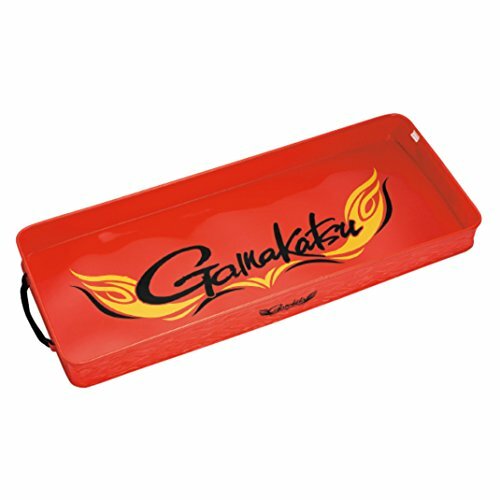 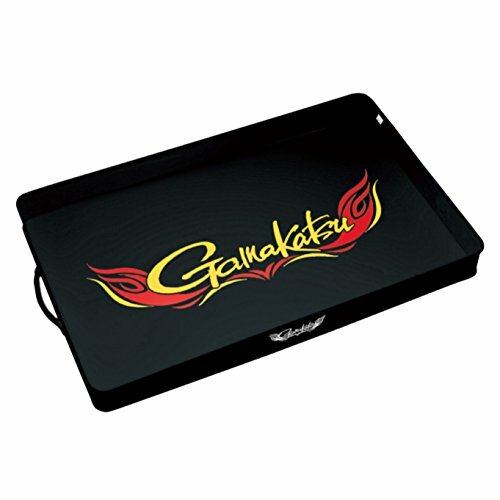 Gamakatsu is a Japanese fishing gear manufacturer founded in 1955 with its headquarters in Singapore, focusing on fishing rods, fishing hooks and special wear. 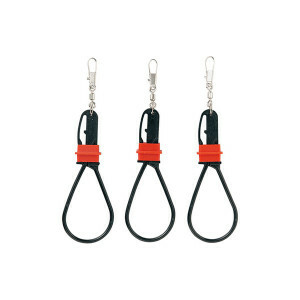 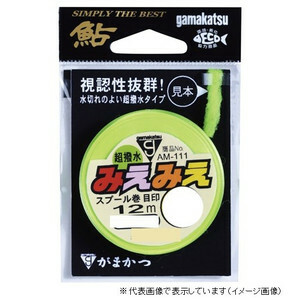 Gamakatsu's flagship product, fishing hooks, has been highly evaluated by many anglers for its high quality and durability, and it is definitely placed if you go to fishing gear shops throughout Japan. 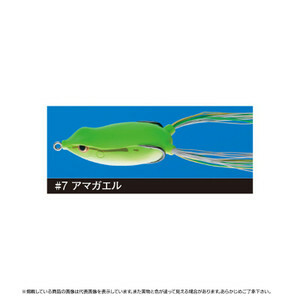 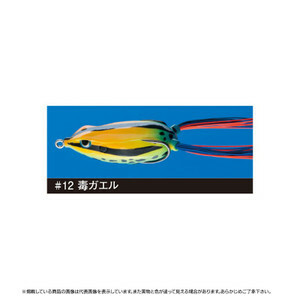 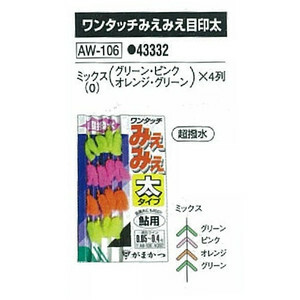 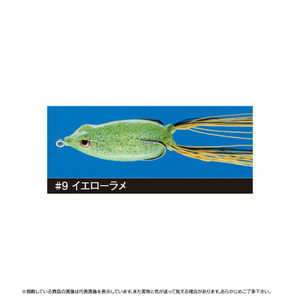 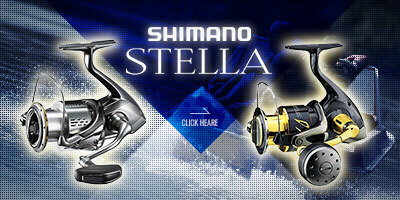 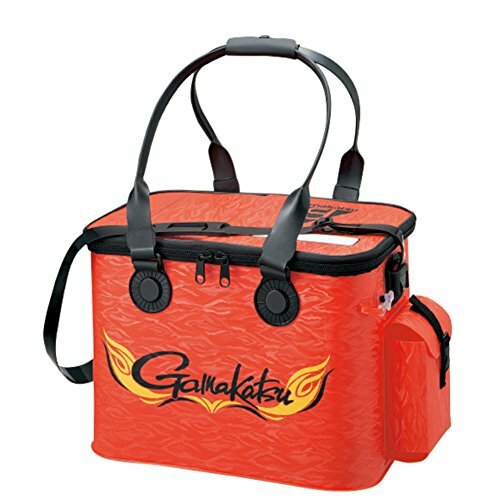 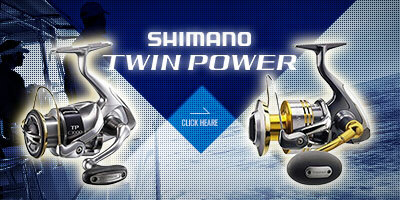 In anglers in Japan "Gamakatsu" is a first-class product with its famousness and functionality. 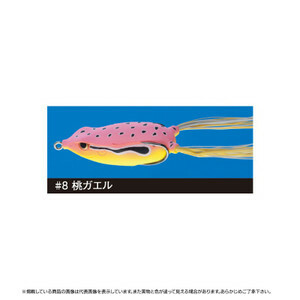 We have a wide selection of small needles for mountain streams and needles for super-large items, and we have all the fishing methods and line-ups that meet the needs of target fish. 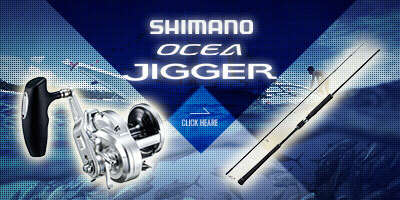 Not only fishing hooks, but also iso-pole, lure rod, etc. 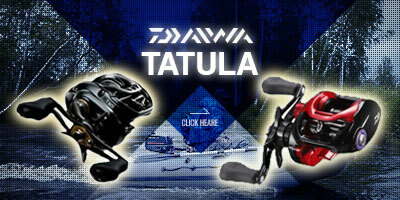 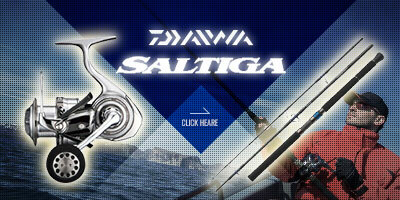 have a reputation for pole, wide range of top fishing rods of intermediate to high class are also available. 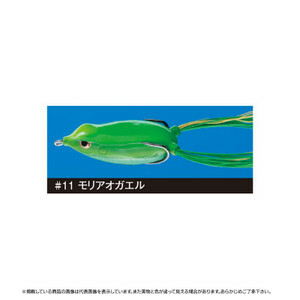 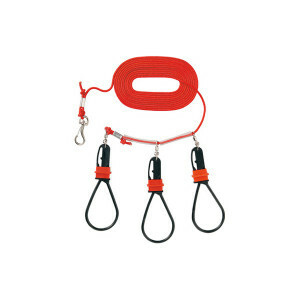 Many anglers repeat from the high performance, it is also known as a manufacturer with many durable and unique fishing tackle. 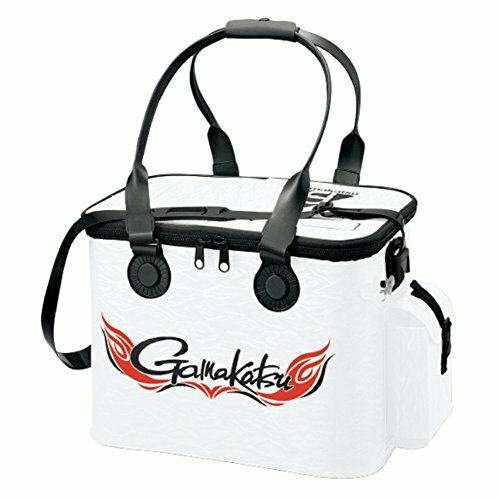 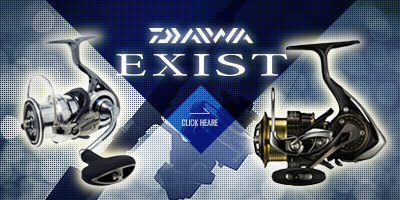 Fishing gear made by Gamakatsu is not limited to rods, but many of the manufacturers' strong commitment is strong. 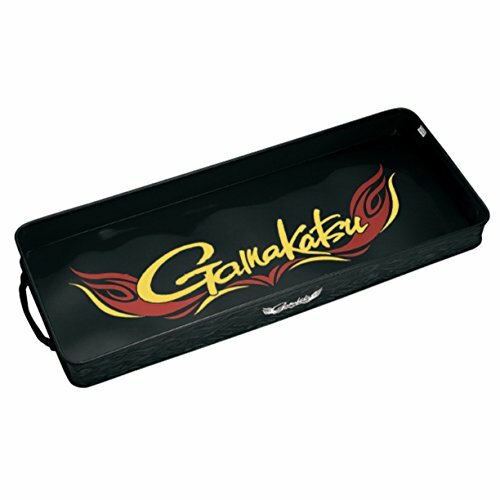 Gamakatsu rods including Iso rods are evolving day by day.Why do not you try using it once?